Two men who recently struggled with guys named Jose could meet later this year. 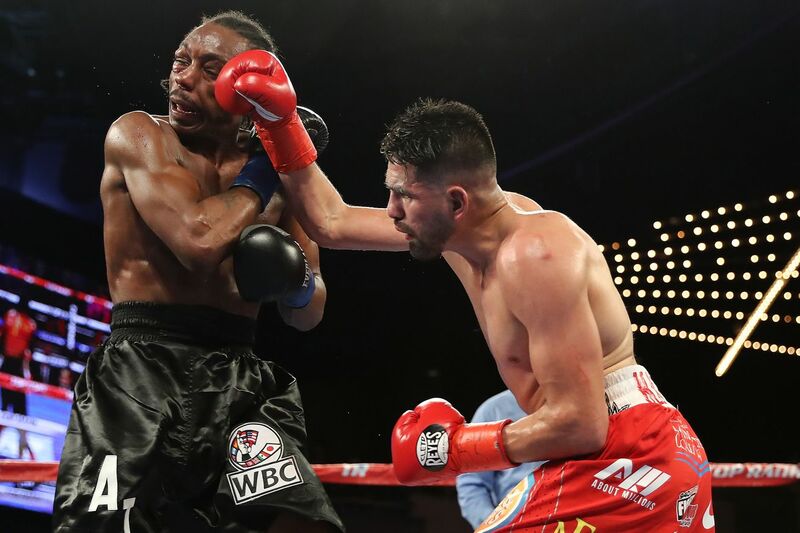 According to Dan Rafael, WBC super lightweight champion Jose Ramirez is in talks with former WBO lightweight champ Ray Beltran for the former’s third title defense. Beltran (36-8-1, 22 KO) finally won his first world title after nearly 19 years as a pro in February of 2018, taking a decision over Namibian veteran Paulus Moses. He lost the belt to Jose Pedraza in his first defense, but successfully debuted at 140 two months ago with a knockout of then-unbeaten Hiroki Okada. Ramirez (24-0, 16 KO) faced his stiffest test to date on the same card that saw Beltran beat Okada, powering through an early deficit to defeat Jose Zepeda by majority decision. He’d dominated Amir Imam for the title the previous March and overpowered Antonio Orozco in his inaugural title defense. The arrangement made slightly more sense on first glance than after some reflection; I’d forgotten that Ramirez’s next mandatory will be decided less than two weeks from now when Mohamed Mimoune faces Viktor Postol on the Rances Barthelemy-Robert Easter Jr. undercard, meaning whoever wins that would be left in the lurch while Ramirez and Beltran prepped for each other. I suppose they could fast-track Ramirez-Beltran and/or feed the new mandatory some chew toy to tide him over.